1. The Luminaries. I have serious respect for Eleanor Catton. It's the kind of novel I would love to write, but would never be able to because I'm not that talented. Her ability to weave narratives together is incredible. 2. Banks. She is amazing! 3. Investing in a few new skin care products in the escentual sale. I'm going to try and stick to a routine and stop flitting between different products because these breakouts need to leave my face asap. 4. 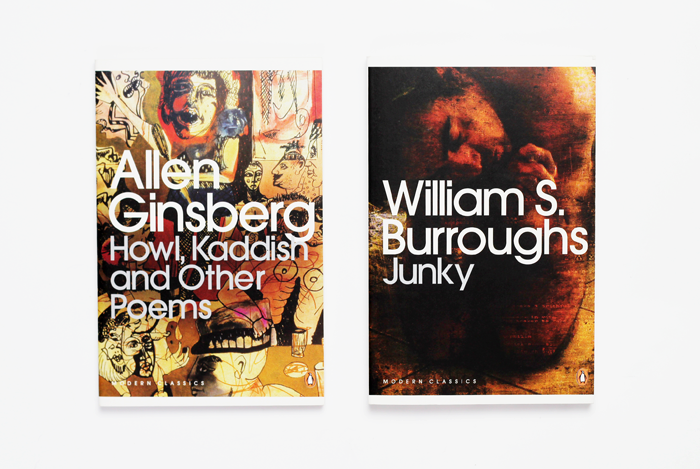 Beat generation literature. I'm looking forward to exploring it more. 5. This candle. Yep, totally want it just for the jar! Also this fragrance for the same reasons! 6. Finding some stories I wrote and the little books I made when I was really small. I'll have to show them to you one day, they're hilariously terrible! 7. No substitutions on my online grocery order, that's almost a miracle! Nice work, Morrisons! 9. Watching Good Will Hunting and crying and smiling at the same time. 10. Bunny cuddles. Little Ralphie hasn't been very well recently so I've been making sure he gets extra cuddles just because. What has been making you happy recently? CURRENTLY OBSESSED WITH BANKS AT THE MOMENT! Awww, bunny cuddles. ♥ I'm intrigued by the candle, I can't quite imagine the scent! Having a down in the dumps kind of day and your happy list made me think about what I should be happy for! Thanks. Bunny cuddles <3..so lovely!!! 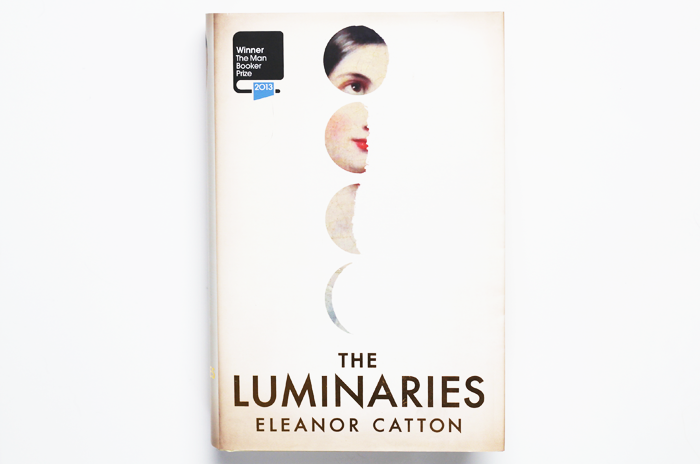 I really want to read "The Luminaries", it seems a beautiful book! LOVE banks. Like she is just amazing. I can't even pick a favorite song of hers, she's just sooo good! I'm forever flitting between face products, so I can totally appreciate where you're coming from. Good luck with finding one to suit you! I would totally buy that candle just for the packaging, it's amazing - no judgement! Love this post, and you've given me a new novel to read! A book I just finished- "the Rosie Project"- one of those books I was sad to finish. Just a sweet uplifting book about a hapless Professor. I have been tempted to read the Luminaries for a while now - it is just so long though! The Luminaries is on my list, need to get to it!